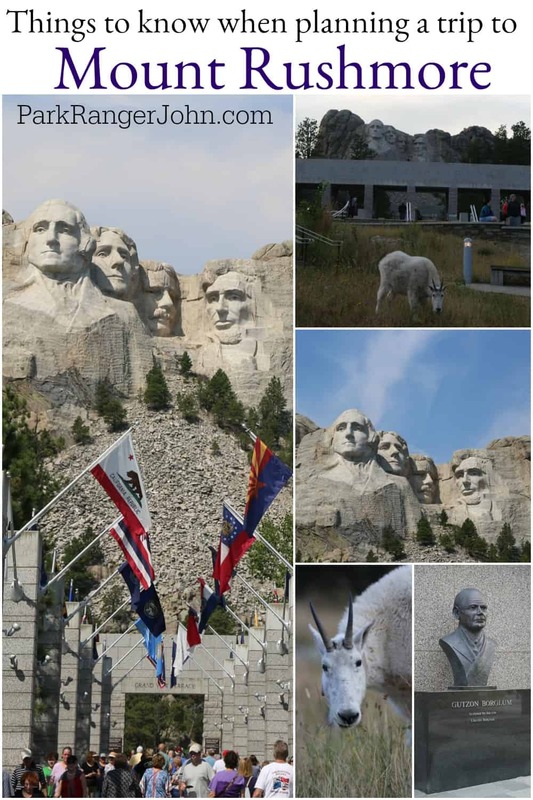 Mount Rushmore National Memorial is a must-see at least once in your life. 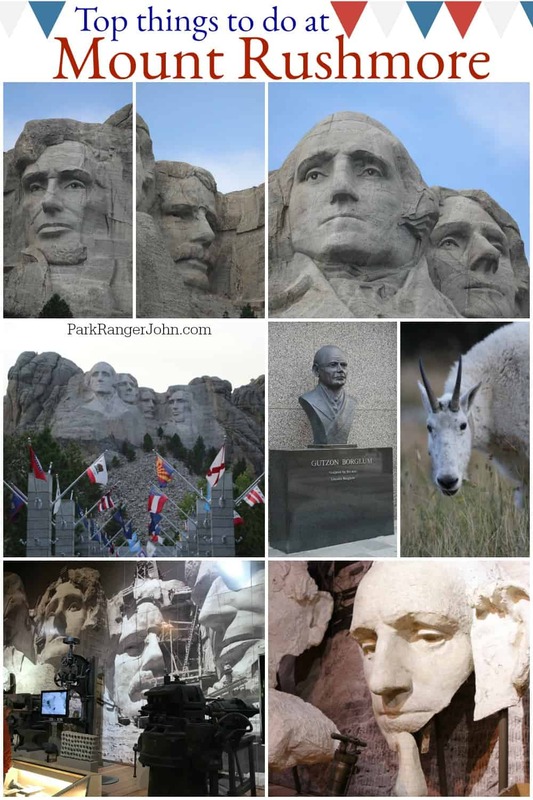 There is something truly amazing and awe-inspiring about looking up to see the presidents carved in the rocks. Mount Rushmore is one of the United States most recognizable and popular icons. This can make visiting the park in the summer incredibly busy! Mount Rushmore is one of the largest sculptures in the world. It measures 250 feet across and each of the president’s heads is 60 feet tall. It is amazing to think that President Washington’s head is as tall as the entire Great Sphinx in Egypt. Mount Rushmore was sculpted between October 4, 1927, and October 31, 1941. Sculptor Gutzon Borglum and 400 workers sculpted the president’s to represent the first 150 years of American History. Sculpting Mount Rushmore cost $989,992.32! One amazing thing is no workers died during the sculpting process. Borglum said that Mount Rushmore would last “Until the wind and the rain alone shall wear them away”. Each of the presidents was selected based on what each symbolized. George Washington symbolizes the struggle for independence. Thomas Jefferson symbolizes the idea of government by the people. Abraham Lincoln symbolizes ideas on equality. Theodore Roosevelt symbolizes the 20th-century role of the U.S. in World Affairs. 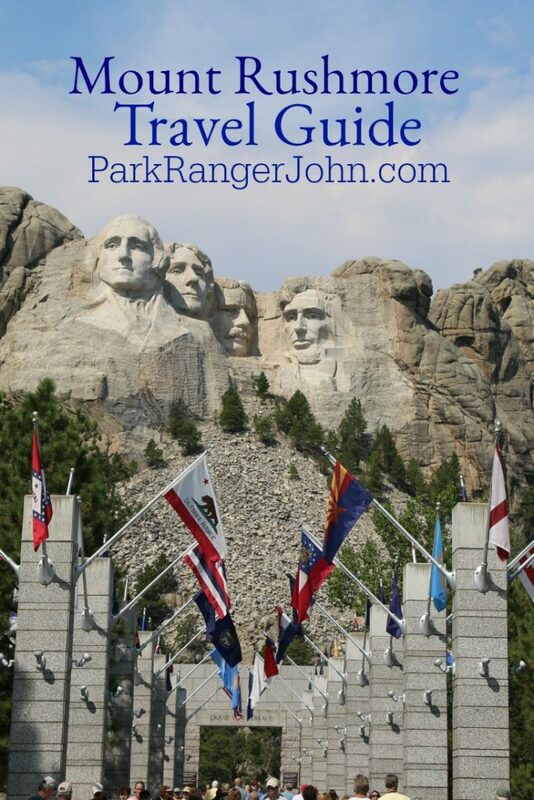 Did you know that Mount Rushmore is one of the most visited National Park Sites in the United States? There is a reason more than 2.3 million people visit this park each year! 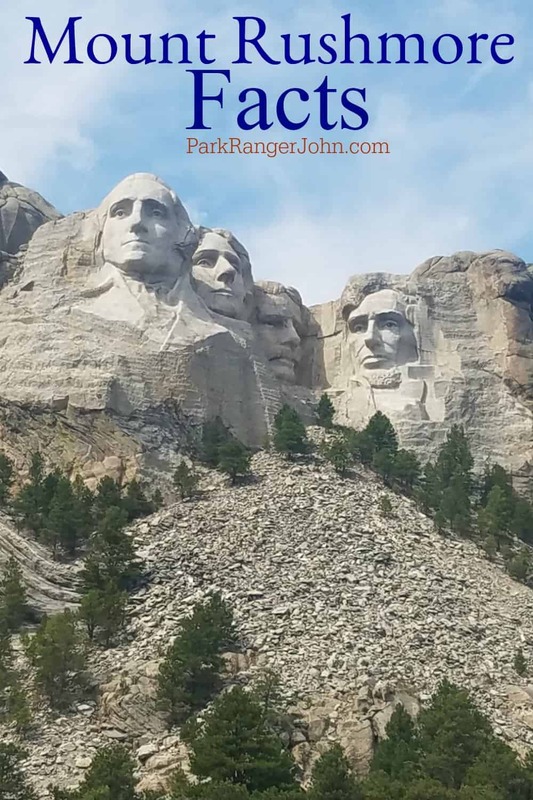 A trip to South Dakota to see this amazing sculpture should be on everyone’s bucket list at least once in their lives. There is truly something so magical about standing along the Avenue of Flags and looking up and seeing the four presidents carved into the mountain side.